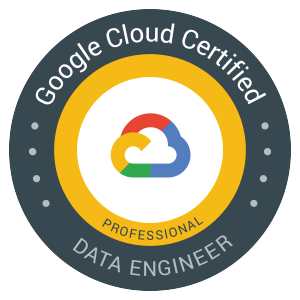 One more GCP certification on the list! This one was by far the most interesting one in a while as it gave me a chance to review topics that I don’t work with every day: Machine learning and Big data. Read as much as you can and play with machine learning! Good luck to everyone taking this exam! 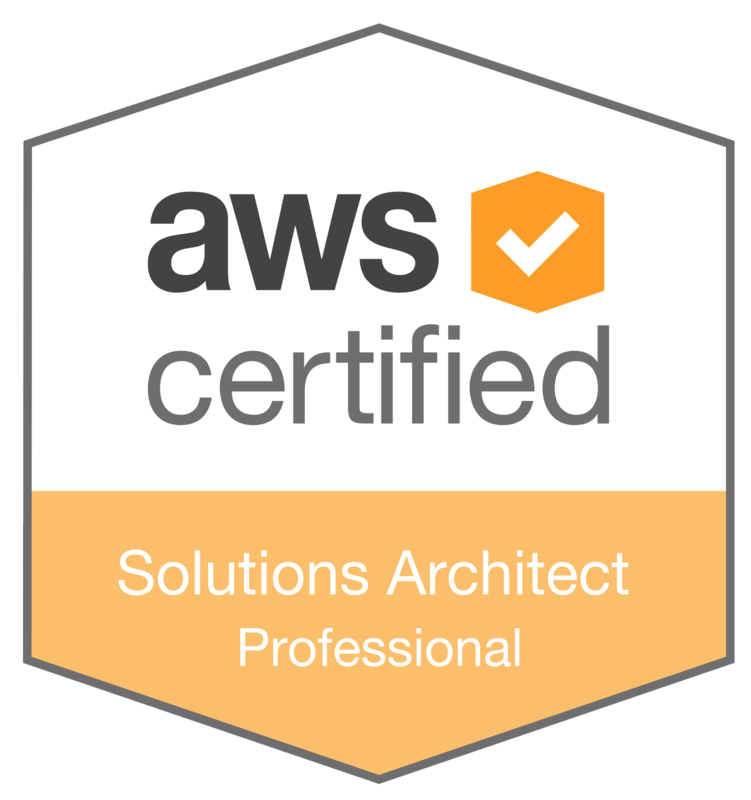 Getting ready for the AWS Solutions Architect Professional Exam is not an easy task! 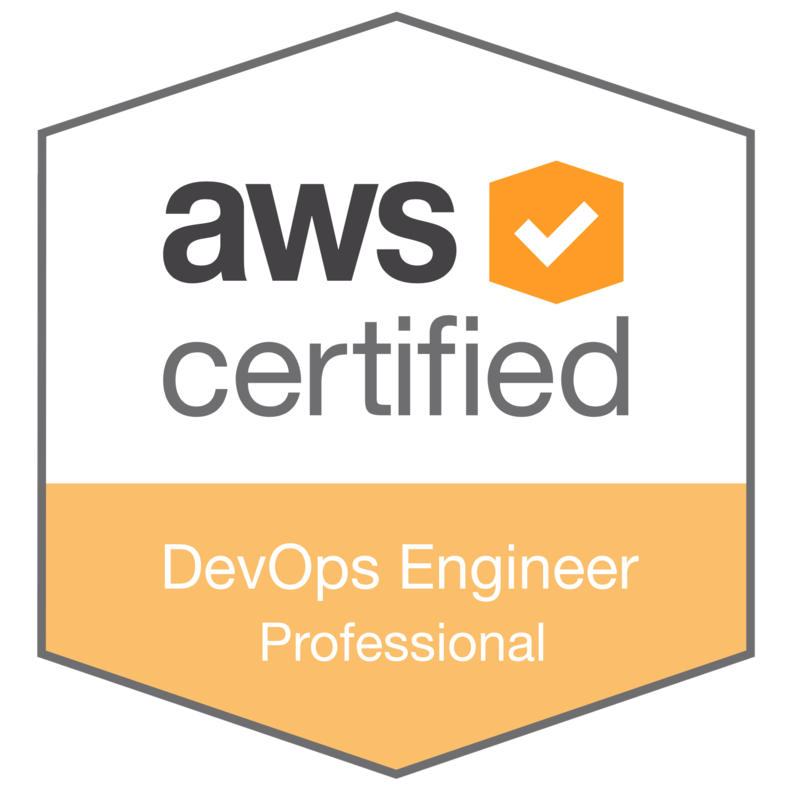 It is currently one of the most difficult AWS certification to get with the DevOps one due to the number of services it covers. Plan on studying for a few months, not only AWS services but a very wide range of concepts. 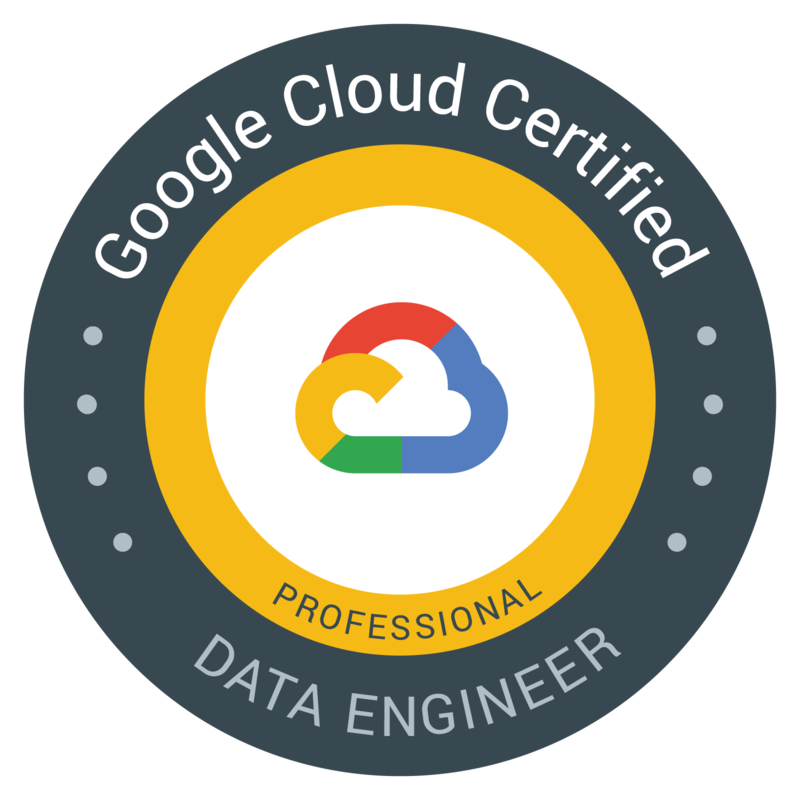 The level required to pass this exam is very high, nothing compared to the Associate level certification. AWS even recommends 2 years of experience on the platform. 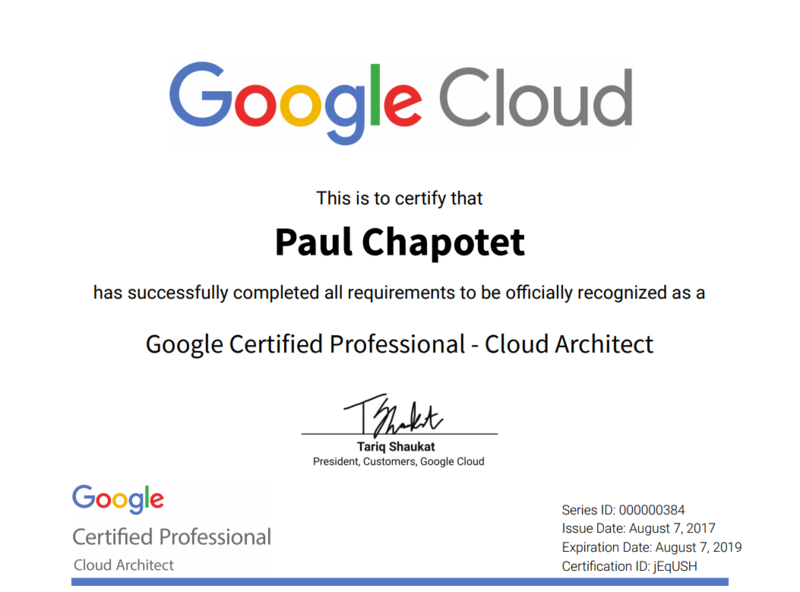 As usual a good start is to follow the awesome https://acloud.guru/ courses. The exam tests your ability to answer very quickly, it’s a bit more than 2 minutes per question and very few are short ones. Sometimes answers are very similar and you will have to proceed by elimination. Best tip that helped me from Reddit: Focus on the “kicker”. This is the part of the after the fluff that tells you exactly what they want. e.g. “Which option provides the MOST COST EFFECTIVE solution. One last thing, if English is not your first language you might be able to get an extra 30 minutes by contacting the certification team, but this request can take up to a month prior to taking the exam.